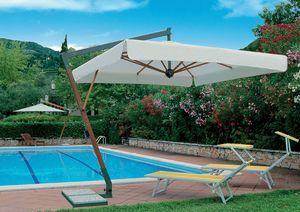 The company Scolaro was established 40 years ago and produced artisan wooden parasols. 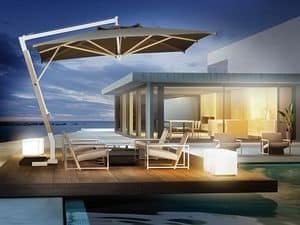 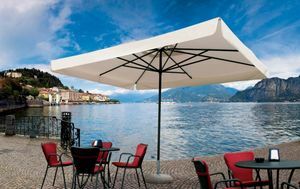 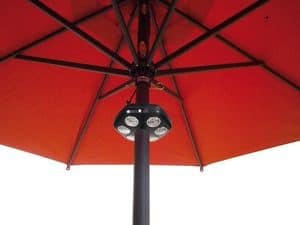 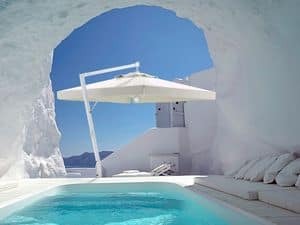 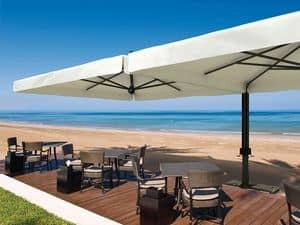 Our experience allows us at present to produce a wide range of parasols, that has not only to shelter from the sun, but to personalize smartly furnishing. 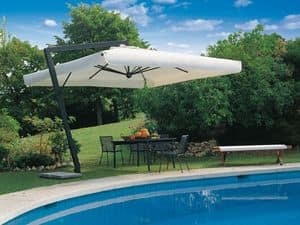 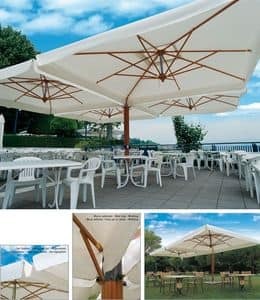 The design, the new technical solution and the combination of high quality materials are decisive for the technical evolution of our parasols, whose process of manufacture is entirely Italian.